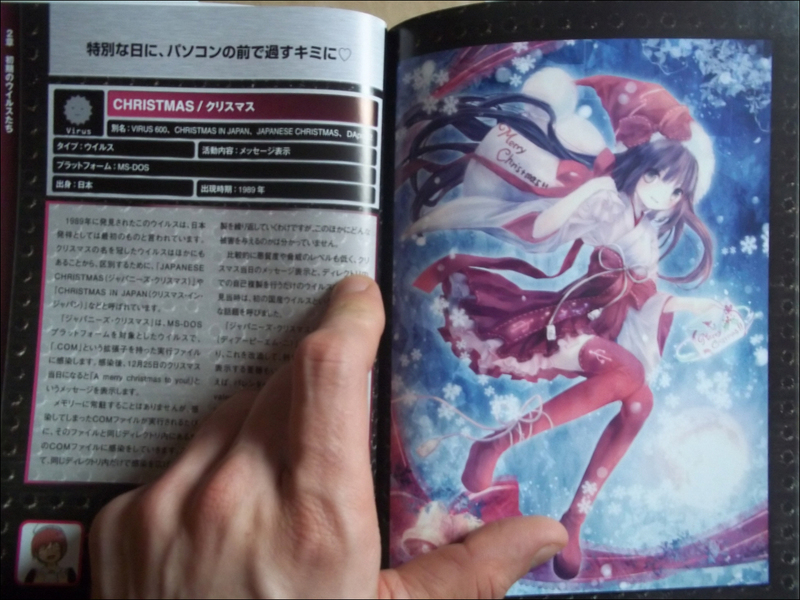 I don't understand Japaness but the book is quite nice, paper quality is very good, illustrations are superb, and all have a manga book size. 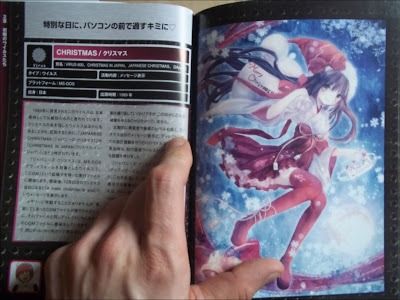 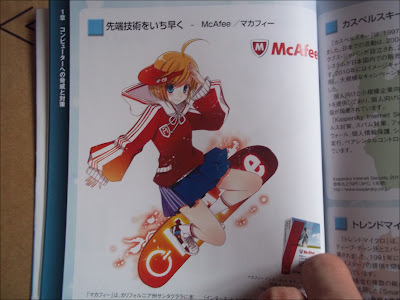 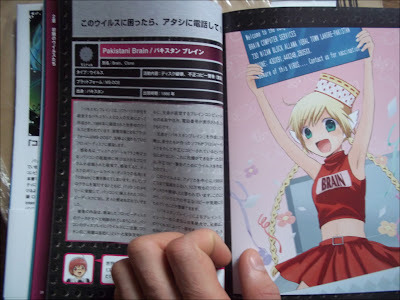 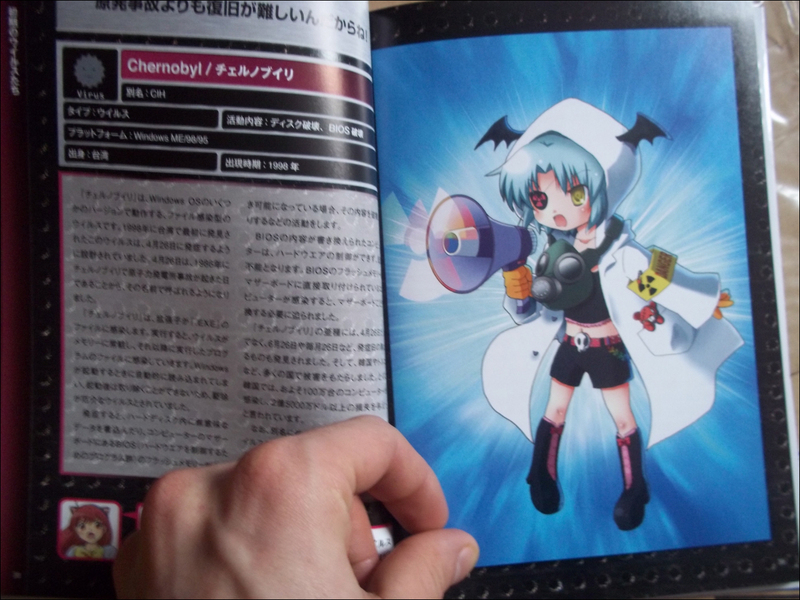 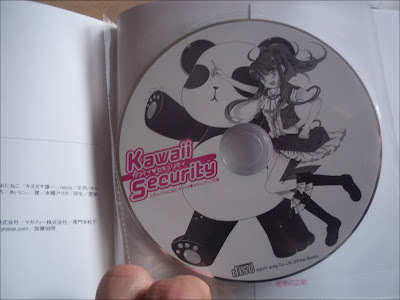 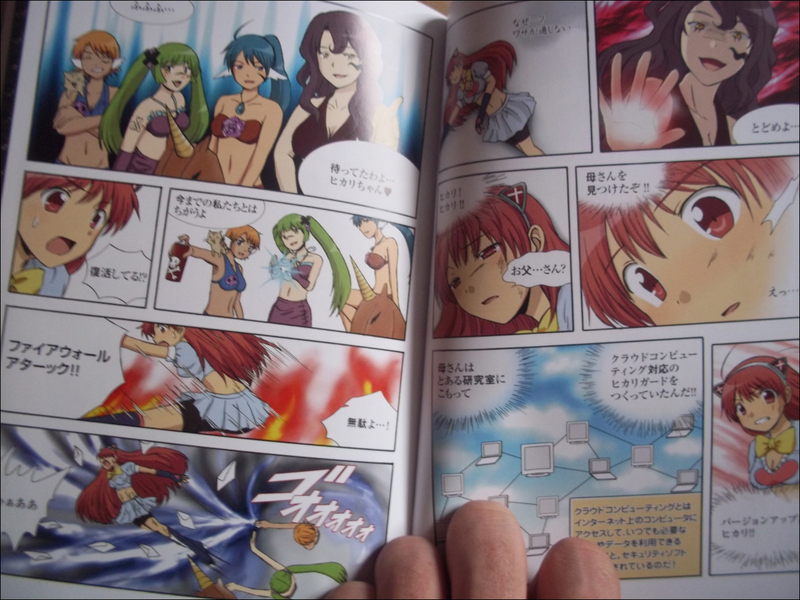 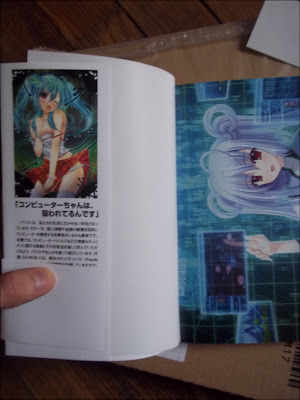 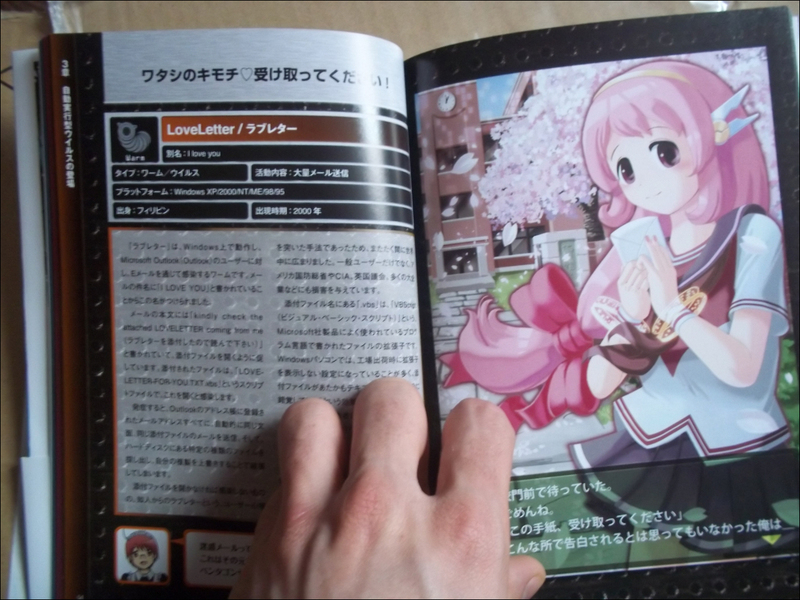 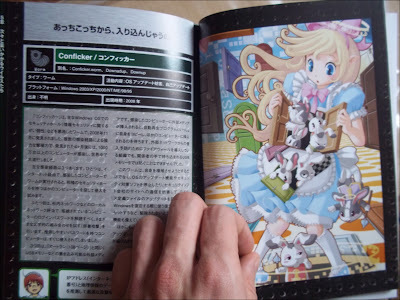 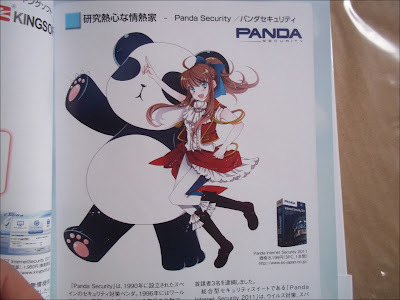 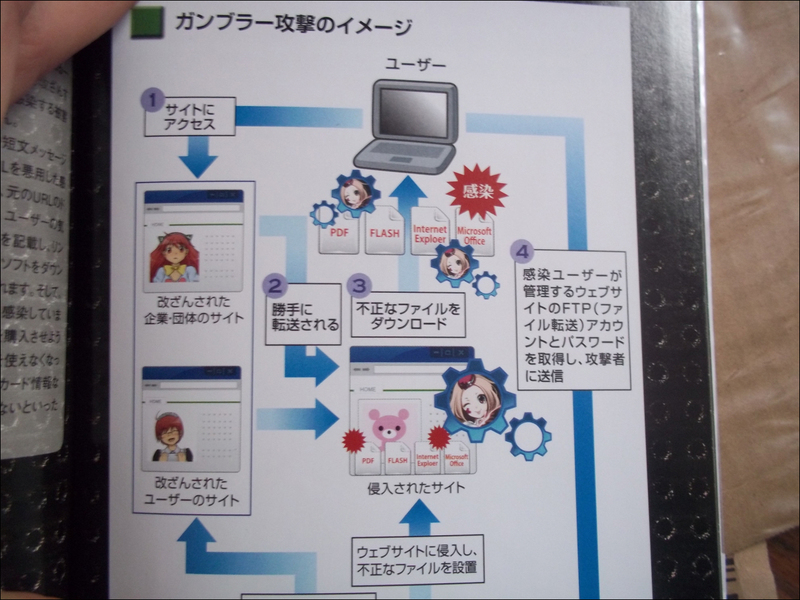 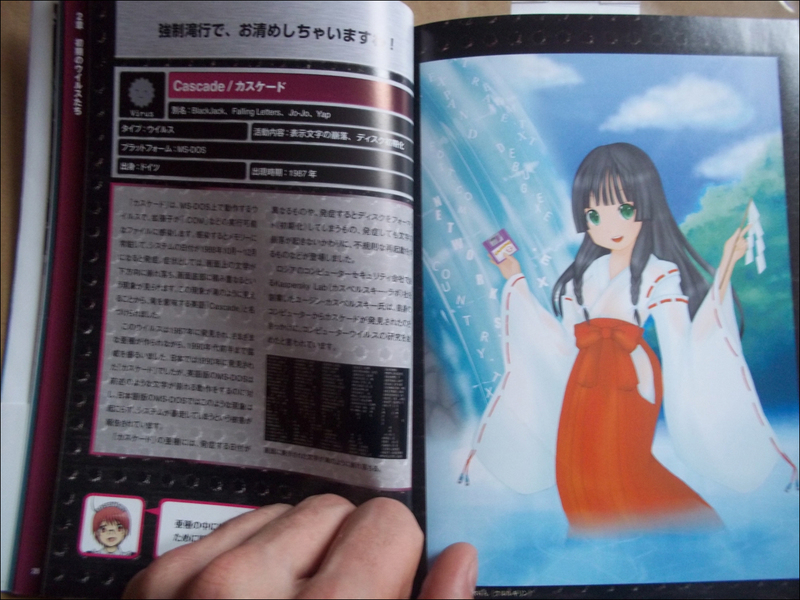 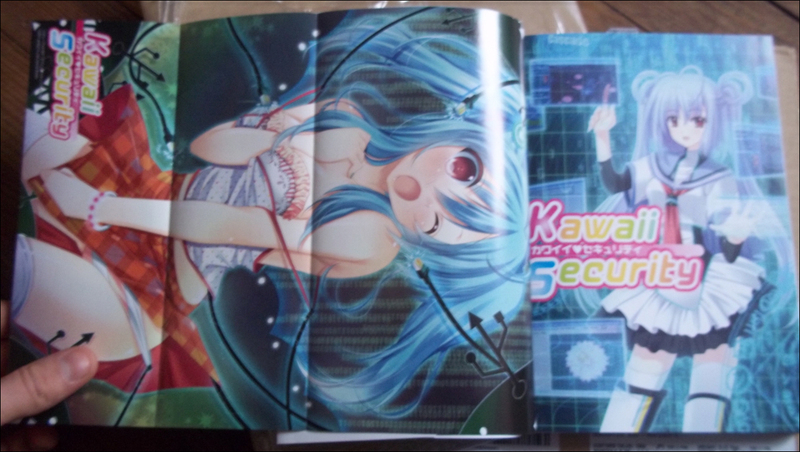 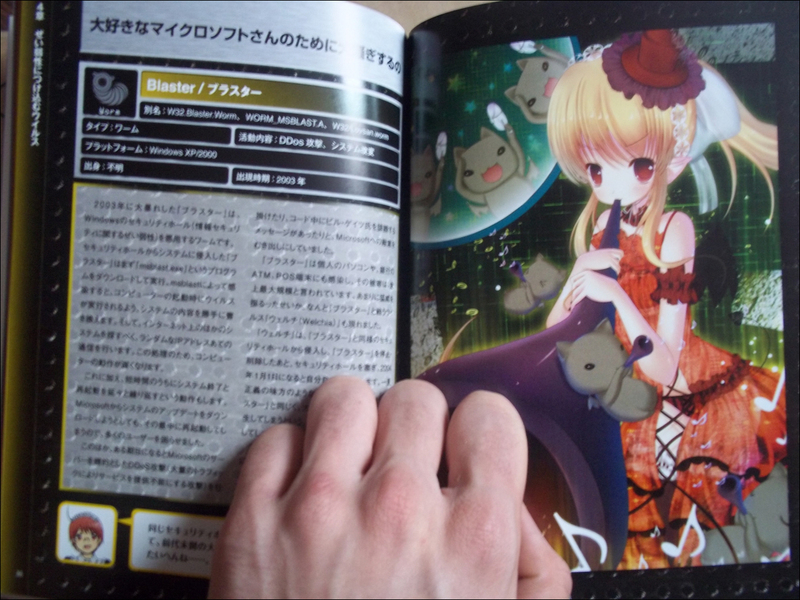 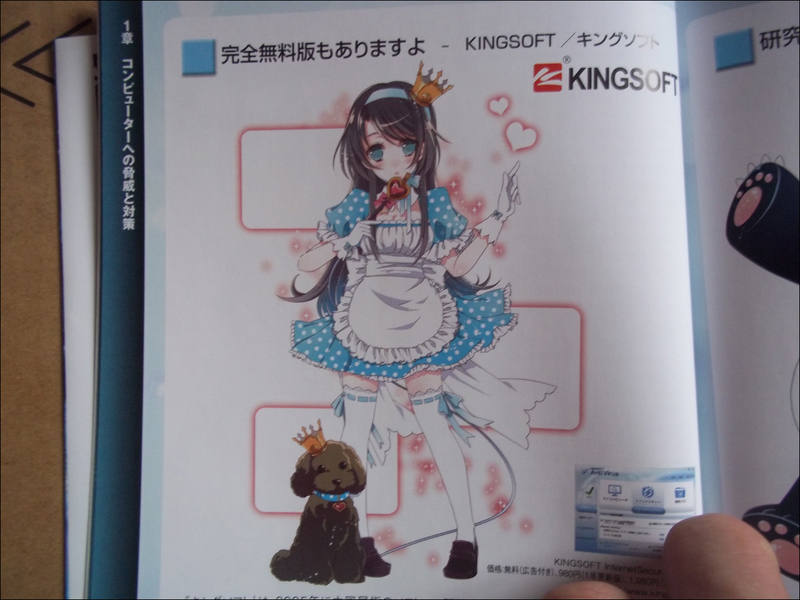 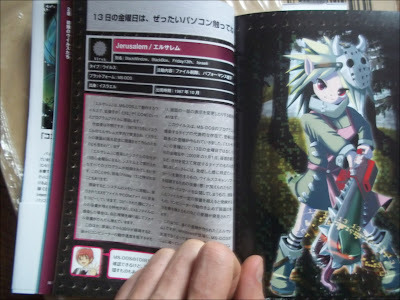 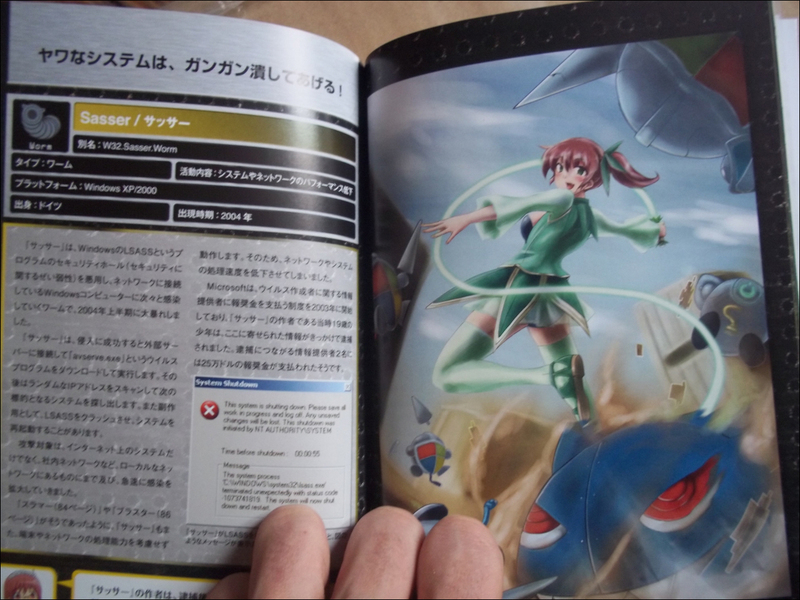 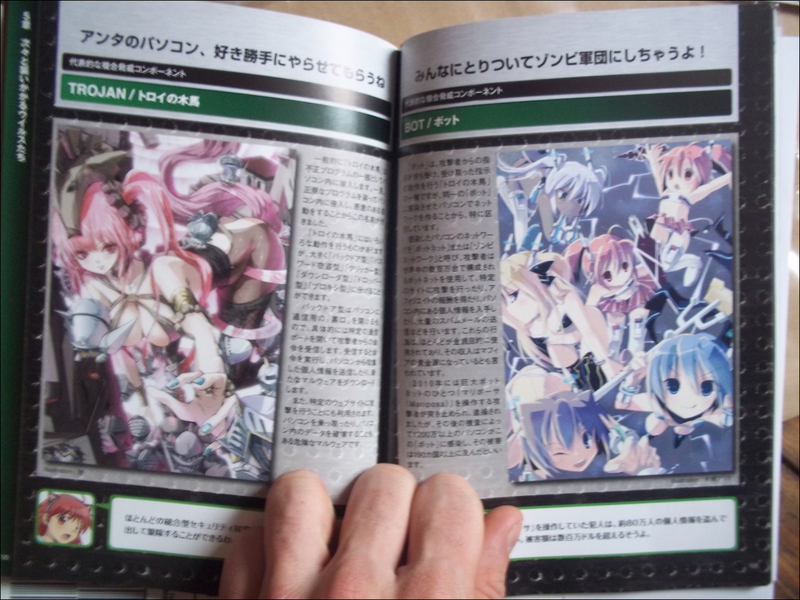 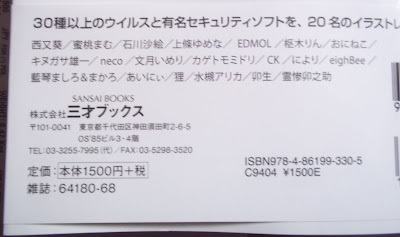 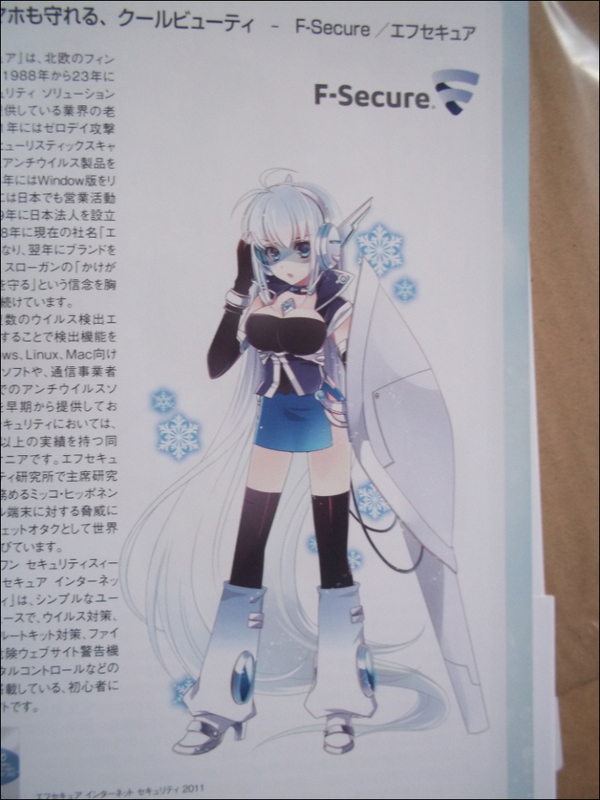 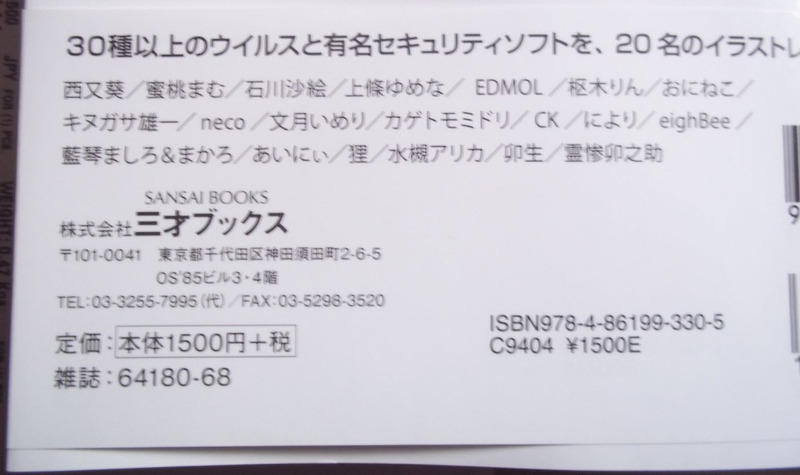 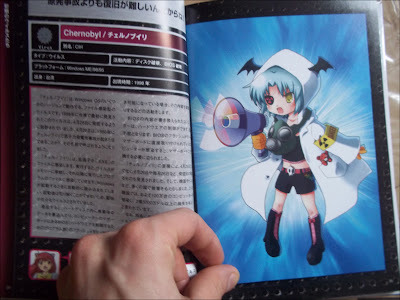 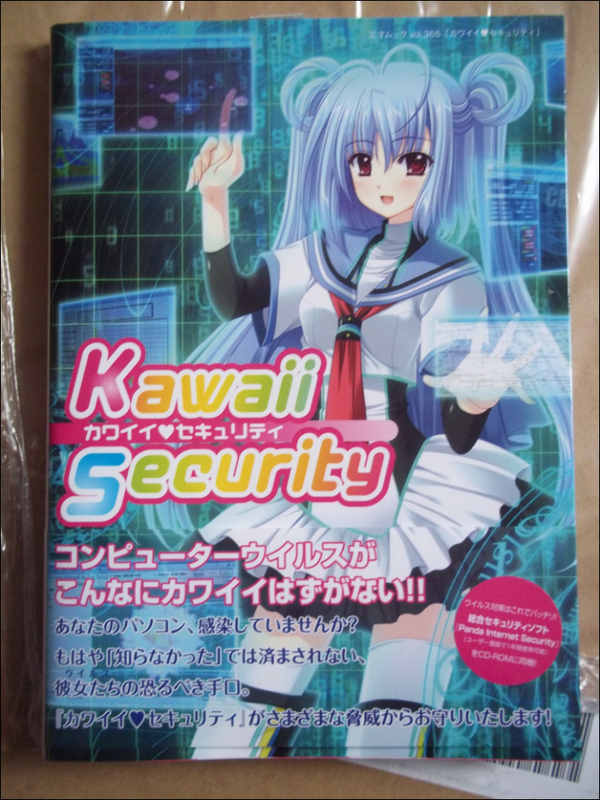 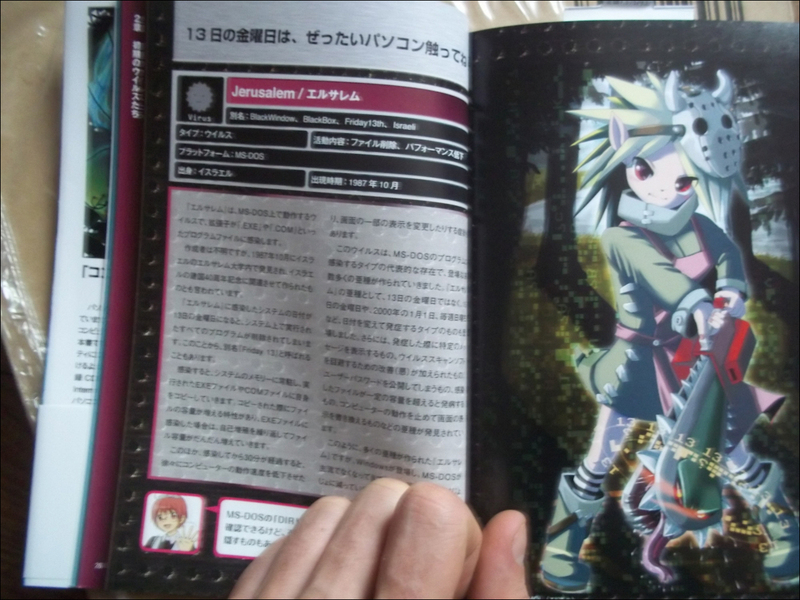 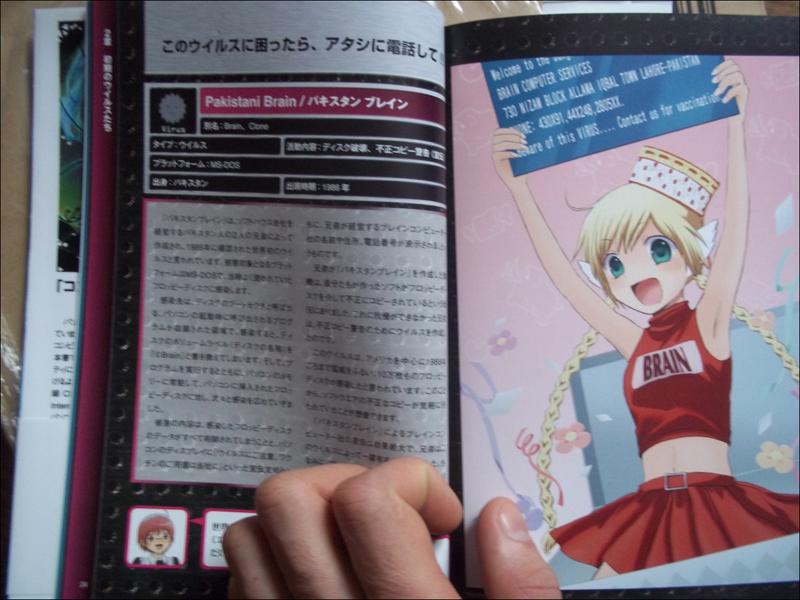 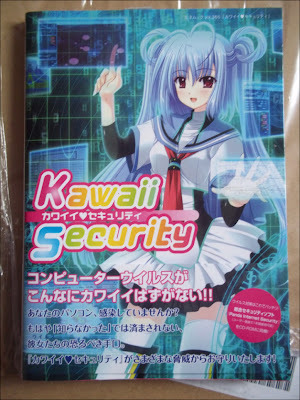 The book have plenty of other malware illustrations. 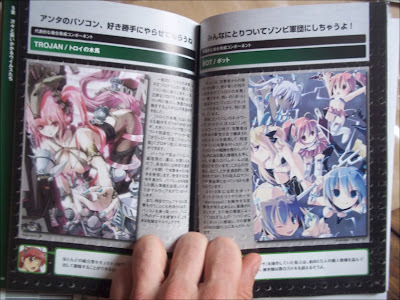 Looks really nice ! 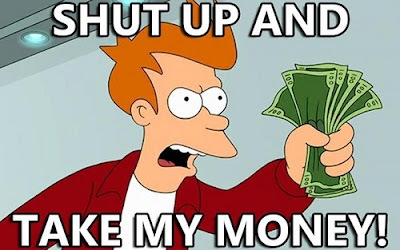 Where did you buy your copy ?